Bike rides to exquisite beaches, short commutes to Cal State Long Beach and pleasant walks to premium shops, restaurants and golf courses—Channel Point boasts easy access to the complete Long Beach experience. 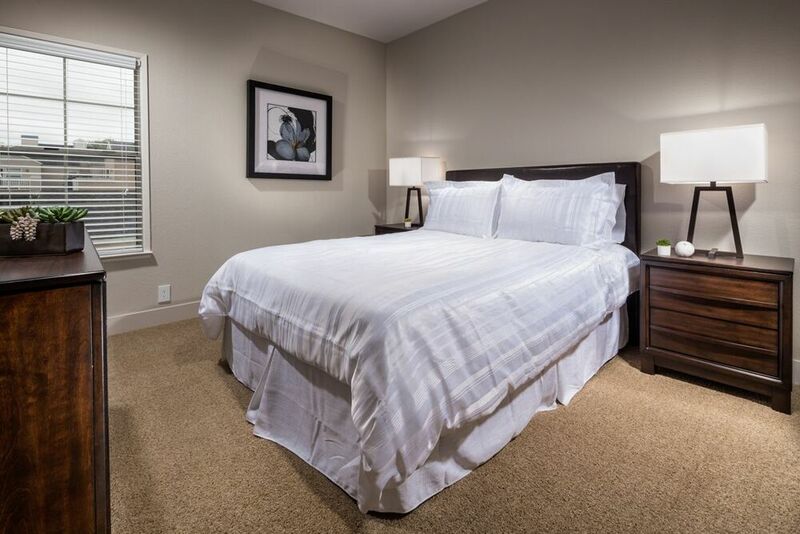 The recently renovated one and two bedroom apartments incorporate sophisticated details that complement the community’s comfortable atmosphere. 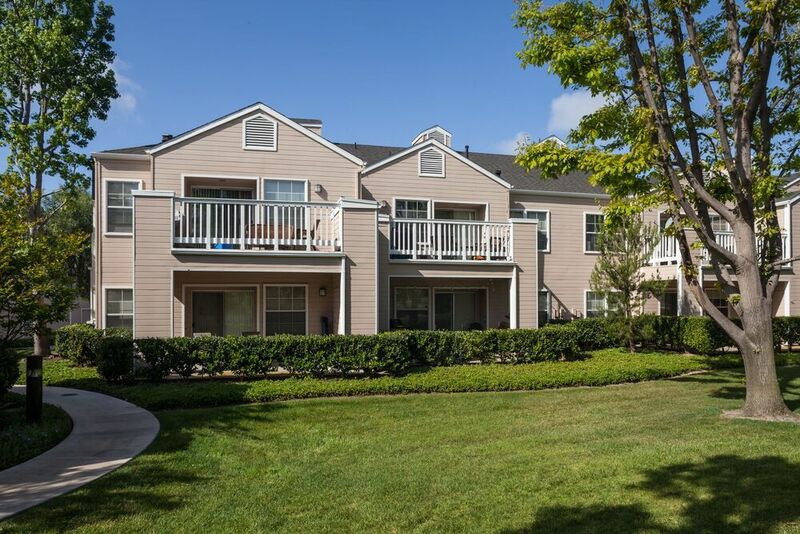 Whether relishing the luxuries within the apartment or taking advantage of the well-maintained community amenities—the outdoor pool and barbecue areas, the indoor clubhouse and the fitness center—Channel Point residents enjoy upscale living. Call today to become a member of this quiet community. 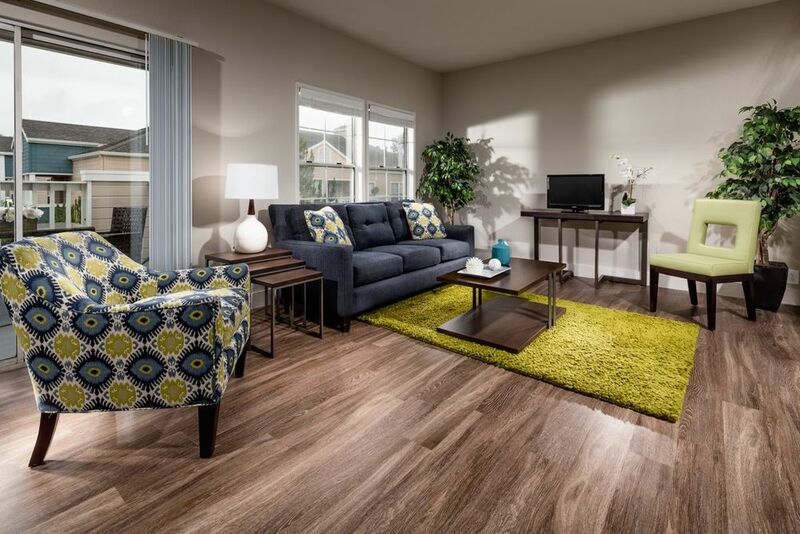 Choose from thoughtfully designed one and two bedroom floor plans at Channel Point. 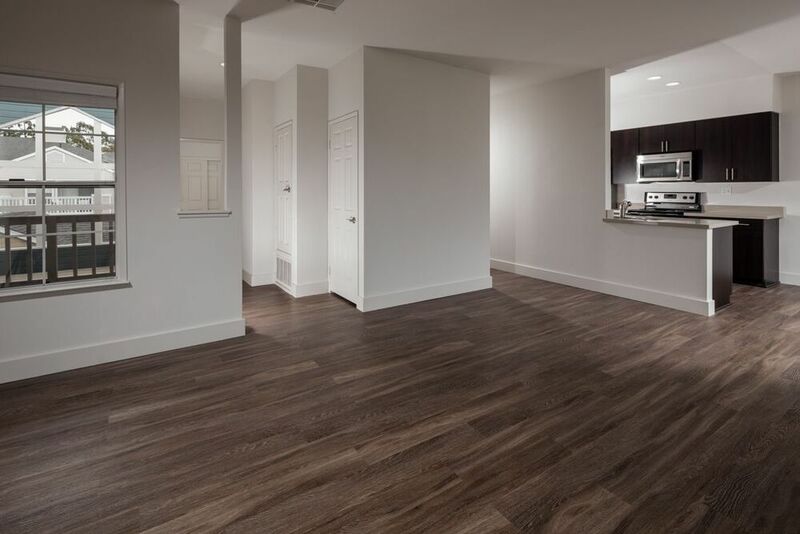 Every home has been updated with deluxe features, including wood-style flooring, LED recessed lighting and USB outlets in the living room and bedrooms. 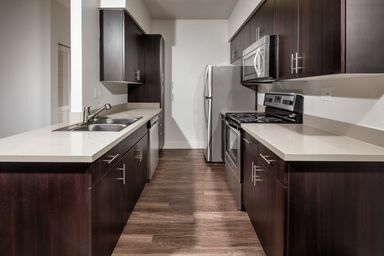 Residents also have the unique opportunity to select white or espresso cabinets for their fully equipped kitchens. Enjoy the sights and sounds of the neighborhood from your balcony, or better yet, get out and explore it. Long Beach is a vibrant city, and Channel Point is perfectly situated among many of its highlights. To make your explorations even easier, take advantage of the community’s proximity to city bus routes or the ample parking available to all residents. Channel Point sits in the middle of Long Beach, CA’s coveted Bixby Village. Shops and restaurants populate the surrounding streets, and you can easily walk to Cal State Long Beach. A short drive south leads you to pristine beaches, and if you’re interested in faraway excursions, pack your bags and head north, where you’ll find the airport.